Giandujotto is the first ever wrapped chocolate in history and it was born in 1865. It’s the most famous creation of Turin’s chocolatier tradition. 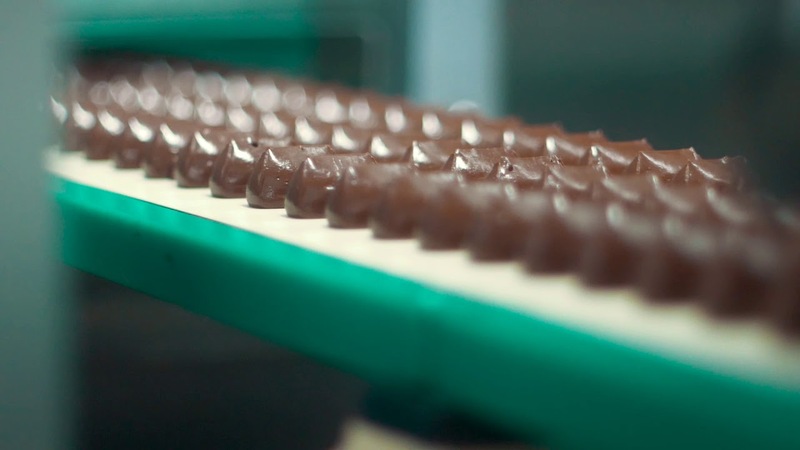 We produce all our Giandujotti with the extrusion method that makes each chocolate unique. Made with the artisanal method of extrusion that gives every chocolate its unique shape, Classic Giandujotto with its 10 grams weight.The key elements is the Classic Giandujotto recipe are PGI Piedmont Hazelnut and fine milk. A descendant of the 5 gram Tourinot Maximo®, the Giandujotto 10 gram version, comes with twice the strong character thanks to the absence of milk in the recipe and by the union of selected cocoa, Piedmont Hazelnuts and sugar. Storage conditions: We suggest to store the product at a temperature of 17-19°C and relative humidity of 50-60%, preferably in dry conditions and spaces free of odors and away from heat sources. Shelf life: If stored at the above conditions, the product maintains its characteristics unchanged up to 13 months.